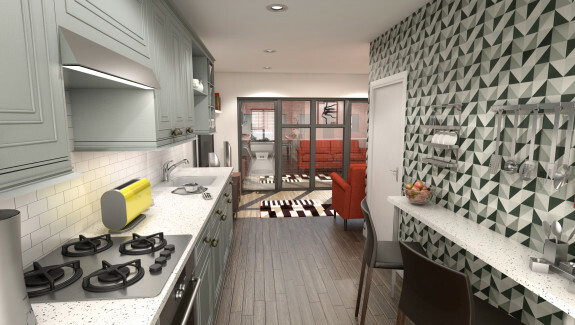 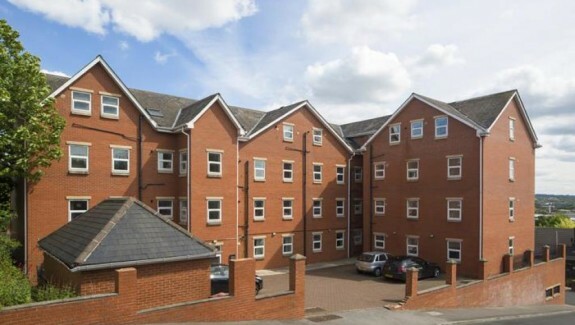 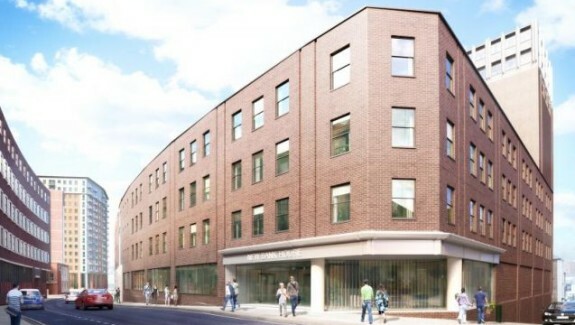 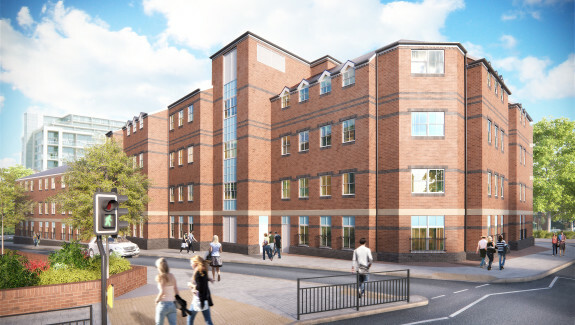 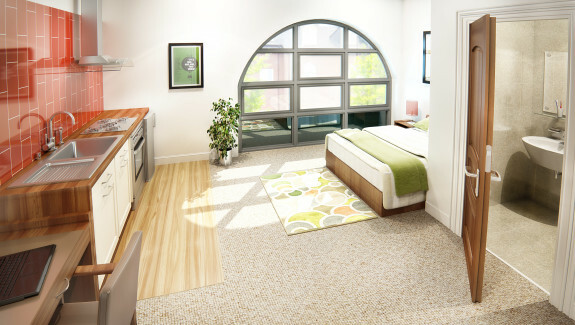 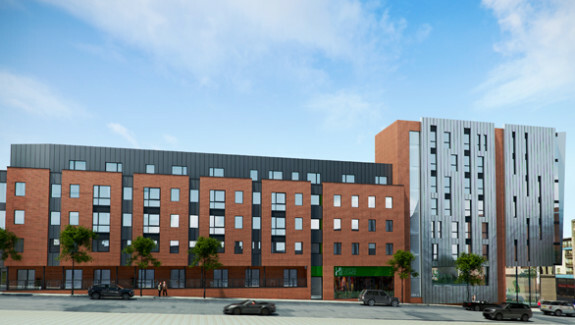 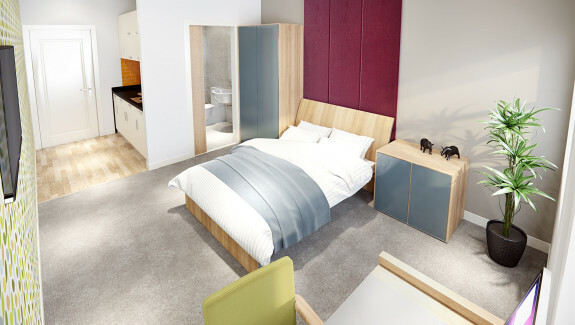 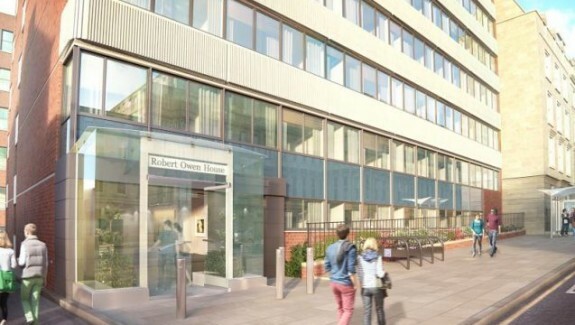 A brand new boutique students residence located in a fashionable square just off Bradshawgate in the heart of Bolton. 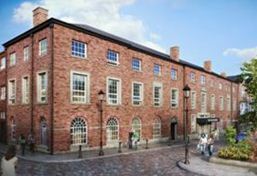 The beautiful period building was once known as the prestigious Pack Horse Hotel. 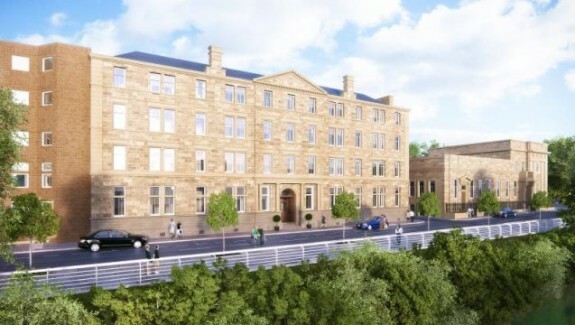 Now to be beautifuly converted to luxurious student accomodation in an enviable location ringed with busy bars, restaurants and office space.